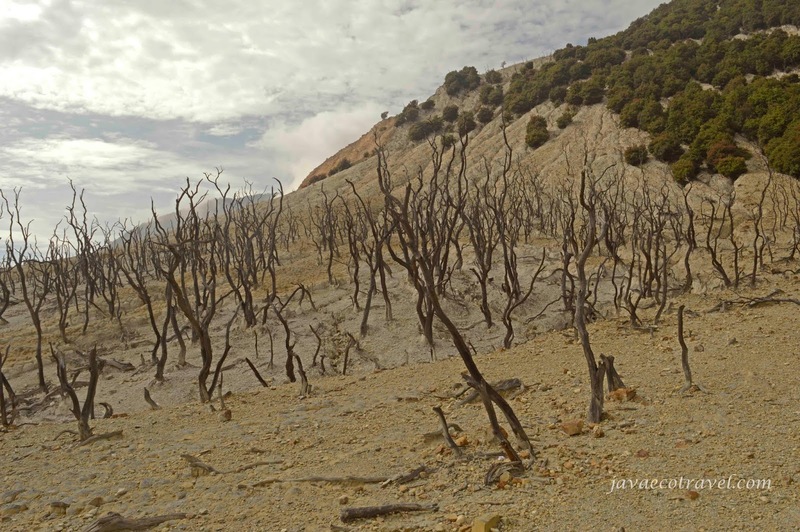 This West Java Program is a special trekking tour to visit amazing hidden places on West Java. The tour is a fully trip to nature. 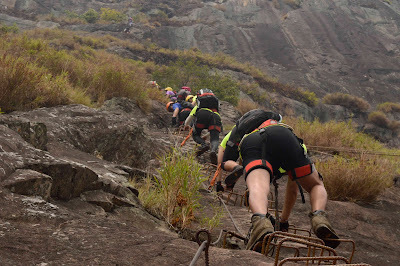 One of the highlight is the vertical climbing of Mount Parang via Ferrata. 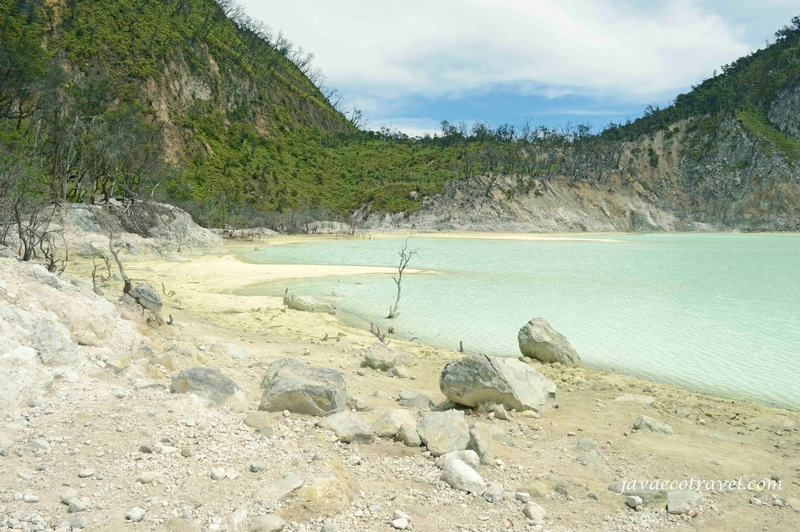 Mount Parang is also known as the "Indonesia Devil's Tower". Please read the itinerary carefully, contact us to get more information about this tour. Day 1: Morning pick up at Bandung International Airport. Check in Hotel and Lunch, around at 13.00 we will drive to visit Gua Pawon and continue trekking to Stone Garden. Enjoying sunset at beautiful Karst area of Stone Garden. Back to Bandung for Dinner. Day 2: Please order Breakfast Box from your hotel, we will get up early morning at 5.00 am. Drive to Mt Parang around 2-3 hours. Snack and coffee break while hearing instruction from the Guide. After wearing all the safety gears, we will Climb Mt Parang via Ferrata up to 500m. Going down for Lunch then drive to ne mountain nearby the Mt. Lembu. 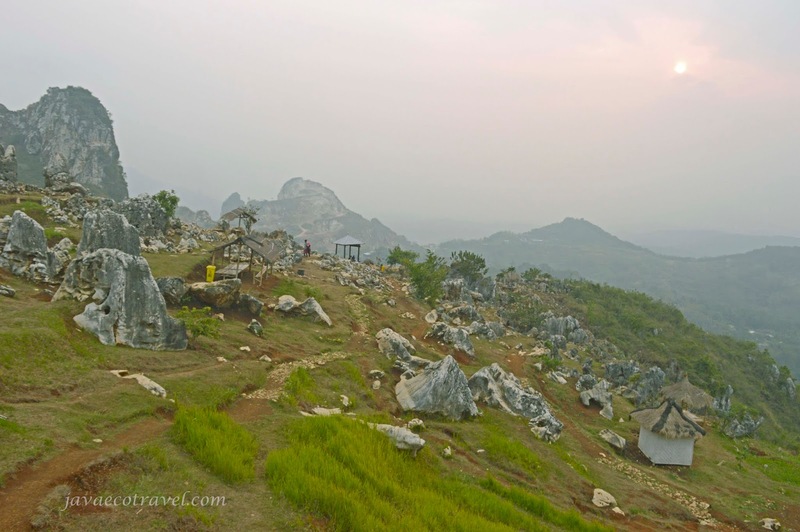 The trekking to the top of Mt Lembu will need around 1,5 hours. We will have sunset at Mt Lembu as we get on the top. Back to Bandung. Day 3: Early morning get up at 03.30am, drive to Tebing Kraton Maribaya to see the sunrise. We will have a short trekk to the sunrise spot. 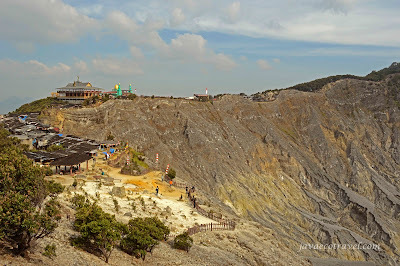 After breakfast, drive to Tangkuban Perahu Volcano. Visit the active crater of Tangkuban Perahu and trekk down to the sulfuric spa. Optional activity on the afternoon, visit shopping places at the city. hotel in Cipanas Mountain resort. Day 5: Morning climb to the top of Mt Guntur. 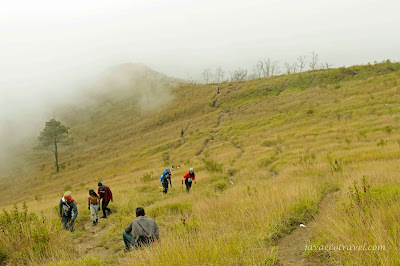 It will be 4 to 5 hours trekking. Make sure that you have good physical conditions because the trekk will be challenging. Lunch on the top of Mt Guntur. Back to the hotel on the afternoon. Day 6: Start from the hotel at 05.00, Brakfast will be in box as we have to drive around 1,5 hours drive to Papandayan crater. 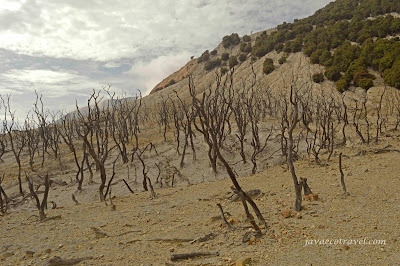 First we will trek to Hutan Mati above the crater. And then descent down to the crater of Papandayan, exploring the active 1 km wide crater to see many volcanic activities such as mud bubles, fumarole, sulfur tube, etc. Simple lunch snack during the trekking. Drive back to Bandung, around 4-5 hours drive. Day 7: Airport Transfer, end of service. 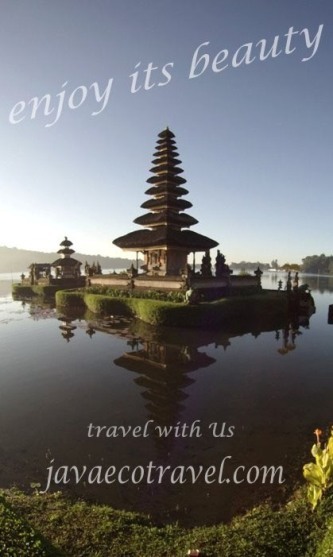 -Additional expenses such as tips, souvenirs, extra activities etc.